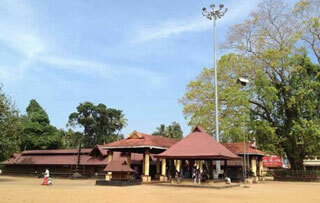 Build in the typical Kerala architectural style, this temple is famous allover India for the Palpayasam,daily offering of deliciously sweet milk porridge. 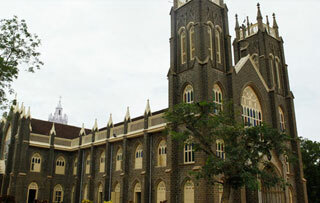 Established in 1810, the church is dedicated to St. George. It is believed that prayers and offerings at this church help to heal mental disorders and other ailments. Jagadambika of Chettikulangara, the Goddess of Oodanadu, is among the five Ambalayams. Though enough historical evidences and authentic study materials are not available to support, it is believed that this temple dates back to more than1200 years. 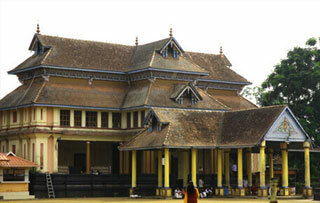 One of the famous pilgrim centres in South India. Though the Church is named after St. Andrew the Apostle, it is the feast of St. Sebastian that has brought fame to Arthunkal. 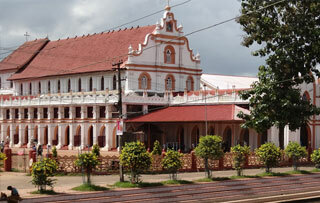 The Christian presence in Arthunkal dates back to a very early period, to 7th Century or earlier. 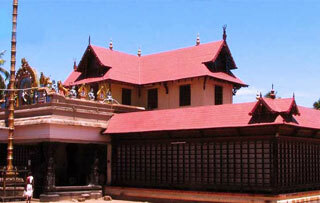 The Sree Subrahmanya Swamy temple is one of the oldest temples in Kerala. This temple dedicated to Subrahmanya Swamy is known as Dakshina Palani(Southern Palani). 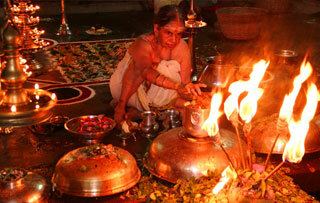 It is believed that the temple was established even before the advent of Kaliyuga. 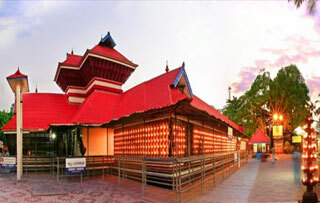 Chengannur Mahadevar Temple is one of the oldest and famous temple. 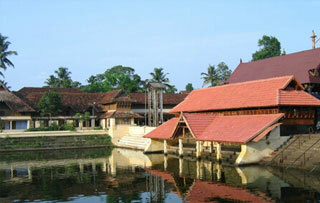 It is a sprawling temple complex with a circular Sanctum. Lord Shiva and Parvathi Devi are the main investitures of this temple.Differing from other temples, there are two main Shrines in this temple.